I have heard the clarion call for the wines of Portugal, those intriguing wines which seduce with their tantalizing aromas and flavors. It is my desire that many others feel the urge of that clarion call too. To that end, I have become an ardent advocate for Portuguese wines, to share all the excellence I have found in their wines. 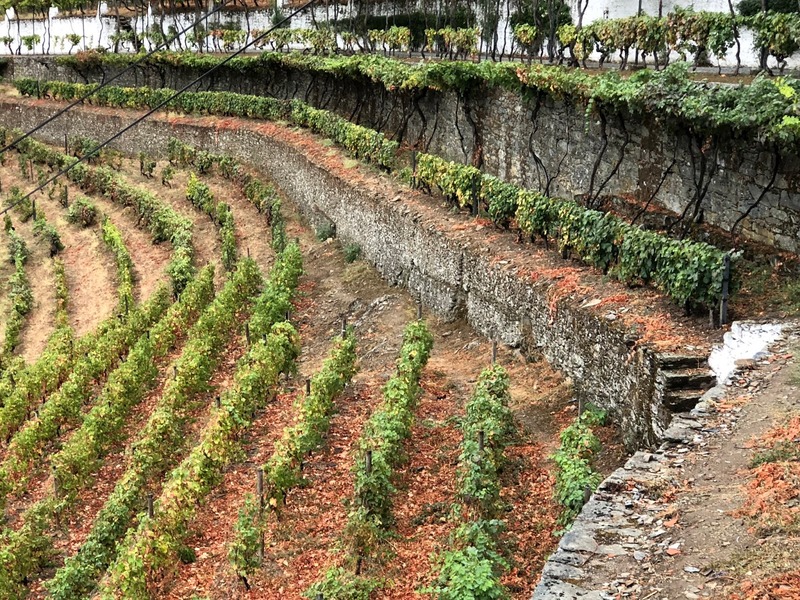 To help bring more visibility to Portuguese wine and food, including Port, I've compiled all of the links to my Portuguese wine and posts into this single article. This post will be a repository of those articles, listed in chronological order, from the newest to oldest, and I will update it when I write a new article about Portuguese wine and food. This should be helpful to my readers who want to delve deeper into the wine and food of Portugal. I've currently written over 65 articles on Portuguese wine and food, and I've also referenced Portuguese wines, generally as a category, in numerous other articles on my blog. Over 40 Portuguese wines have ended up on my annual Top Ten Wine lists. At the wine shop where I work, I've often recommended Portuguese wines to the customers. I'm a Certified Wine Location Specialist, which deals with Port and Champagne. I was also inducted, due to my ardent promotion of Port wine, as a Cavaleiro in the Confraria do Vinho do Porto, essentially making me a Knight in the Brotherhood of Port Wine. In October 2018, I also made my first journey to Portugal, to Porto and the Douro River region. In a whirlwind tour, I experienced much, from wineries to restaurants, a castle to museums. It was informative and fun, delicious and educational. It spawned plenty of story ideas and I have separately collected the links to all my articles inspired by this trip. Those titles without a corresponding link are stories I have planned for the near future. 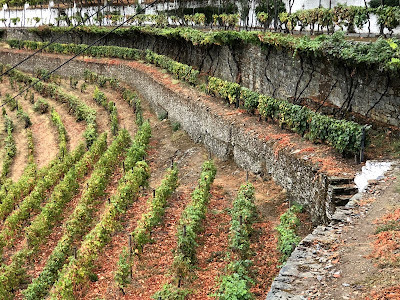 How Was The 2018 Douro Harvest? The Iconic Francesinha in Porto: Mission Accomplished! Rant: Should You Drink Port Wine Before, During Or After Dinner? Hi Richard, I stumbled upon your blog and found it really interesting to read. I'm not a connoisseur of wine or food but like what I like. I just came back from a Portugal trip on the Douro River and enjoyed it immensely not having any expectation about Portugal or it's wine. However, I can say most of the wines I had were great (I drank more glasses than I would ever a home, because they didn't have reactions) and think importers are missing out by not bringing more in. I see one or two bottles at most in the stores. Thanks for your comment Evelyn, and I'm sure your Douro trip was amazing. Hopefully, more Portuguese wines will end up on your local shop shelves in the near future. Rant: Wine vs Spirit Geeks, A Historical Divide? Rant: Drink More Sake Or Godzilla Will Die!